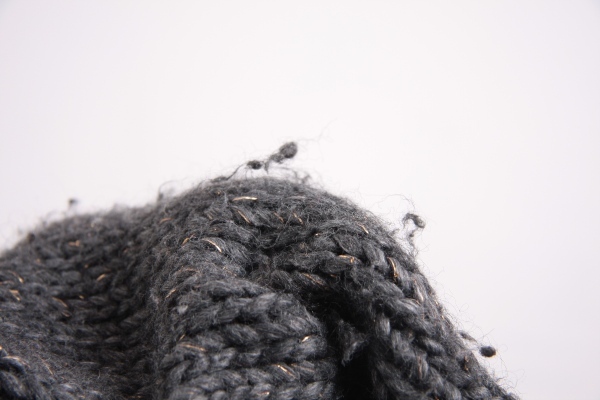 It is no doubt that having lint stick to clothing is annoying in winter. As lint can ruin an otherwise perfectly dashing outfit, more so if the clothes are dark-colored. To make clothes get rid of the fuzzy, pesky problem, you can learn how to deal with the lint issue with the following several tips. 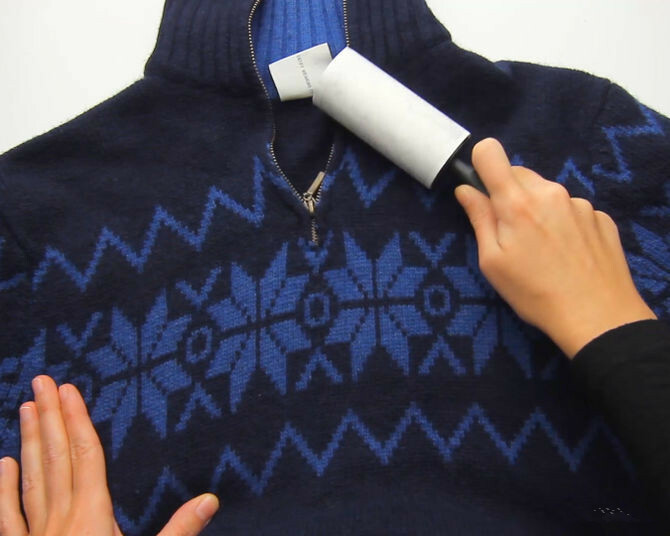 A lint roller is a normal and inexpensive tool you need in winter. You can find it easily in most stores or online. 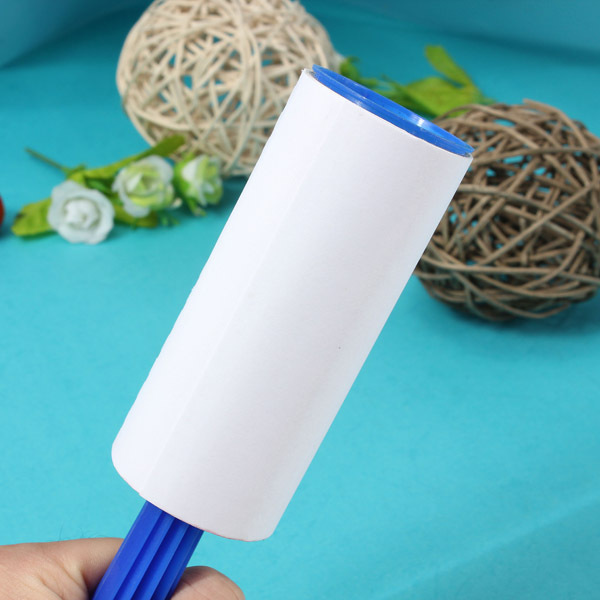 To remove the lint with this roller is so simple, you can let your clothes which are lint lay on flat surface, then hold your garment steady with one hand, roll the lint roller against the lint-ridden area. Once the section is full of lint, tear off the paper on the roller, and then repeat until the lint is completely removed from the garment. 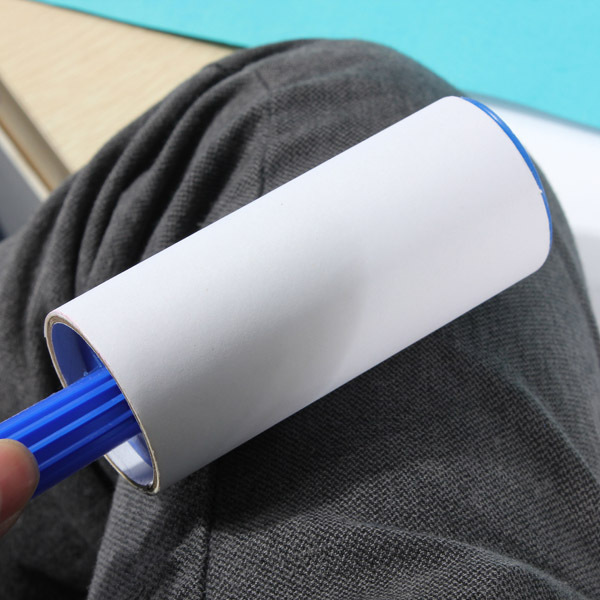 If you have no time or always forget to buy a lint roller, you can use tape instead of roller. I believe most of you will have a tape at home. You’d better use wide sticky tape such as masking tape, packing tape or duct tape. To begin with the flat surface lying step, you need to take a piece of tape, press the fingers of one hand, and wrap the tape around them with the sticky side facing out. 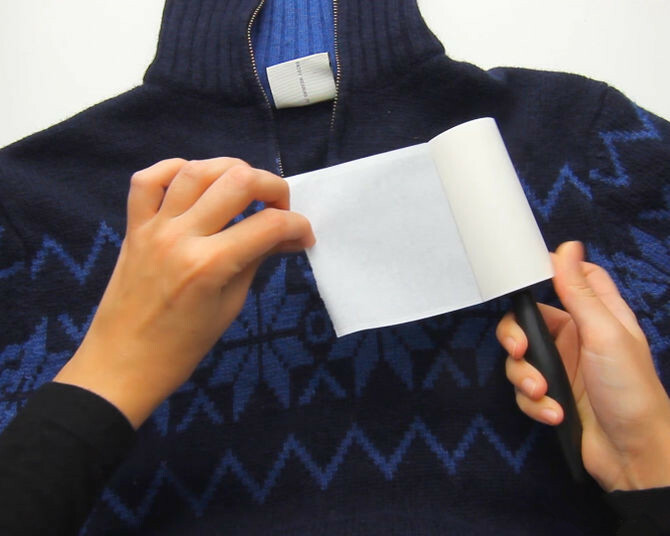 Then, dab the lint-covered areas of your clothing with the sticky tape. 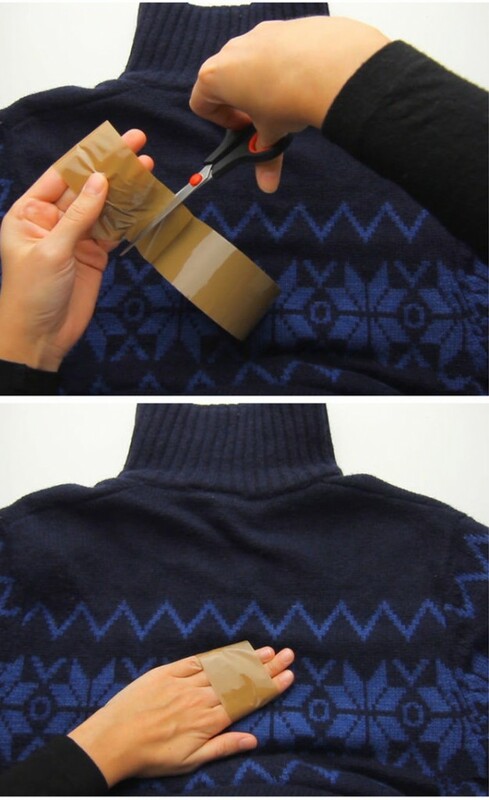 Replace the sticky tape once it is full of lint. Some of the bathroom gadgets can be DIY into lint rollers. Such as old toothbrush is a good lint roller. You can cut the one side of the toothbrush bristle declining, and then use it to brush your lint clothing. 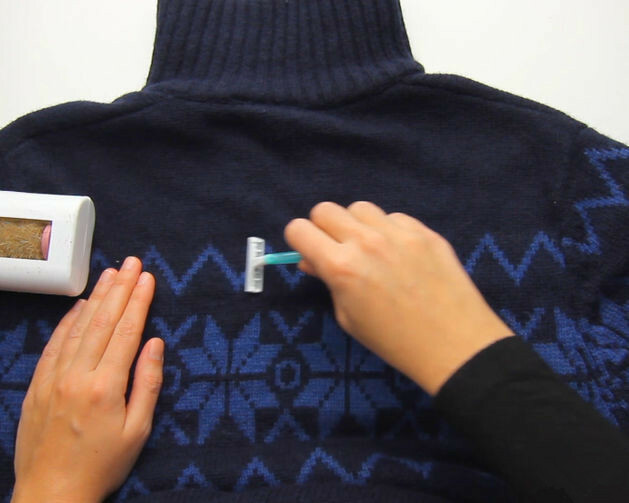 Or you can consider using an old shaver to remove the lint on your clothing.